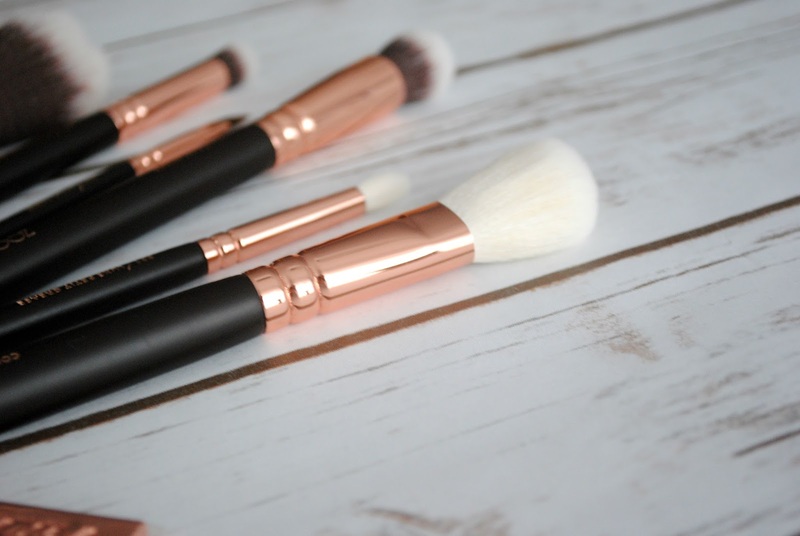 The Most Beautiful Makeup Brushes You've Ever Seen | H A Y L V O G E L.
As the title suggests, you're about to see the most beautiful makeup brushes that have ever been seen before. Oh, Em, Gee. Aren't they just incredible?! 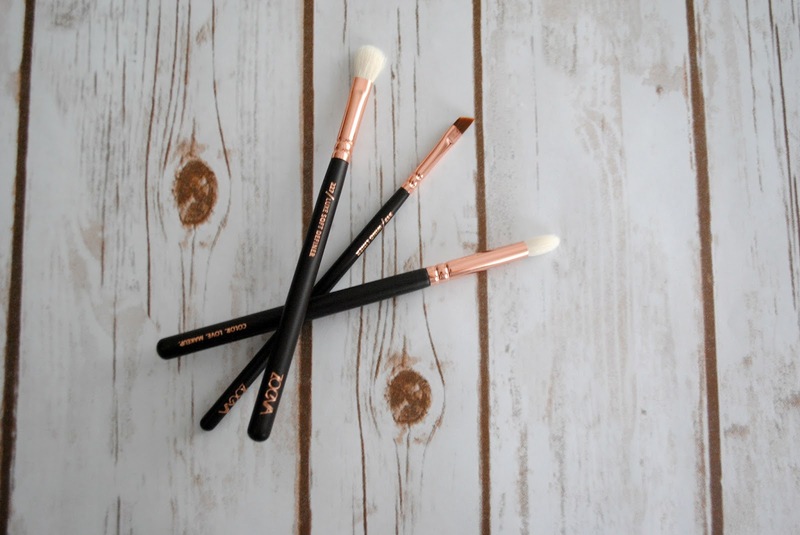 I've been lusting over Zoeva brushes forever and I was SO excited when I opened up a huge white box to see the shining rose golden letters 'ZOEVA' beaming back at me. I received this gift set from my other half and I can't thank him enough for bringing such life changing makeup brushes into my life - they really do change the brush game. I have the Rose Golden Luxury Set Vol. 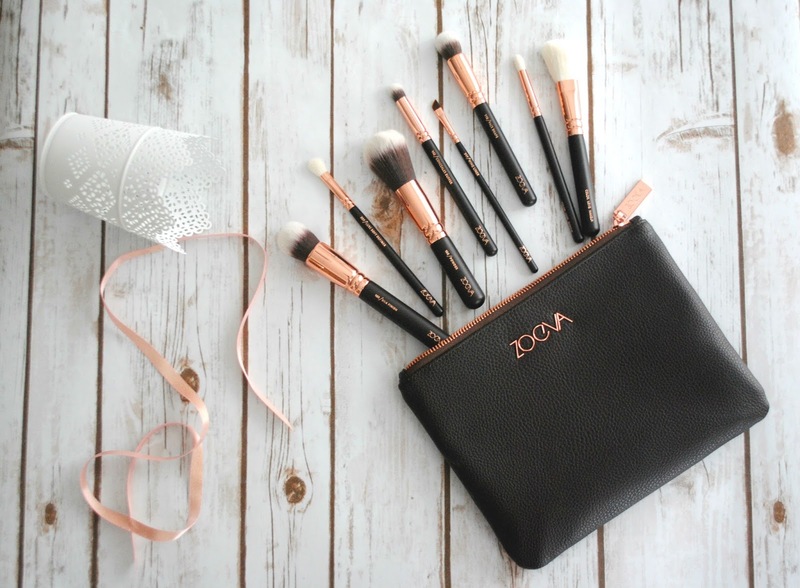 1 8 brush and clutch set from the Zoeva website - and as the name suggests, the set includes 8 rose gold makeup brushes for the face and eyes and is presented in a gorgeous clutch bag. The clutch is just as wonderful as the brushes, and has an extra little side zip pouch inside too - very handy! 5 face brushes in total.. Which is pretty much everything you need for an everyday makeup look - so it's the perfect brush set. I also added a few extra single brushes to the collection, a foundation and an all over eye shadow brush. It's lovely to have the initial set and then you can add to it when you fancy. 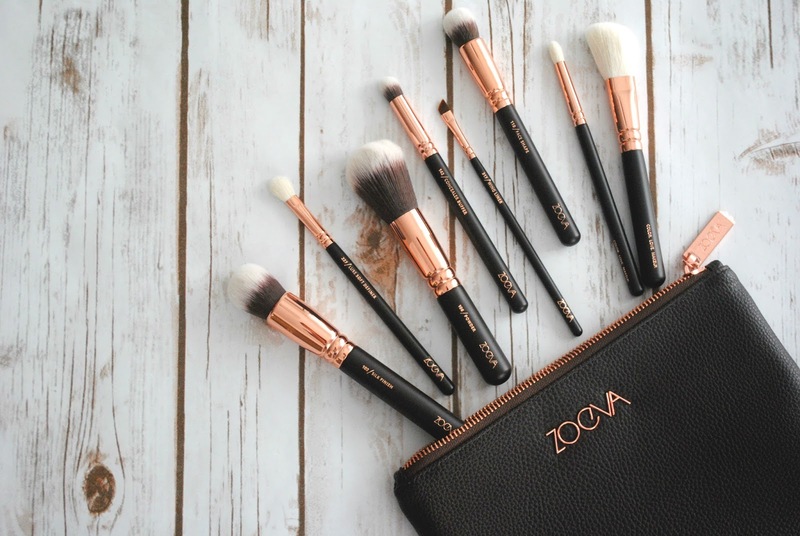 Zoeva have a huge range of different makeup brushes in all different colours - so if rose gold isn't your thing they have a gorgeous black and silver selection on the website too. 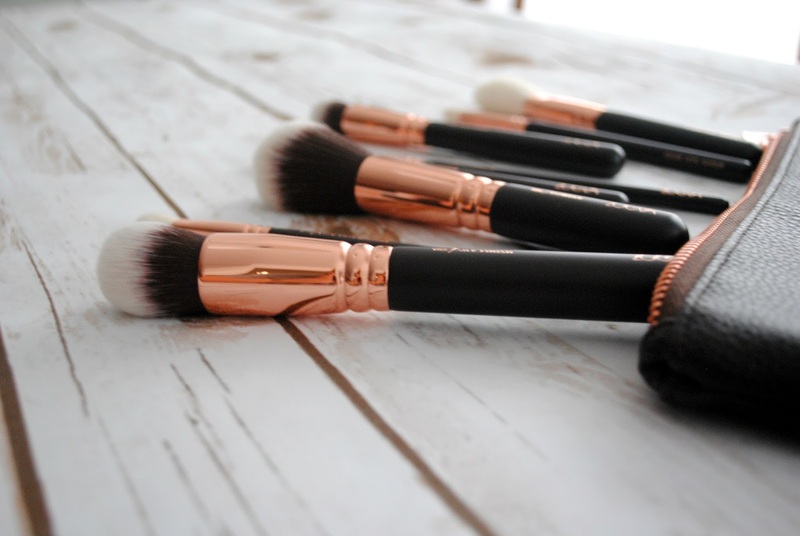 The brushes are SO soft, they feel gorgeous gliding across your skin. As you know I love everything Rose Gold/copper so I think it was only right I had makeup brushes that reflect that. It makes putting your makeup on all the more special because I can't wait to wake up in the mornings and use my new brushes eee! 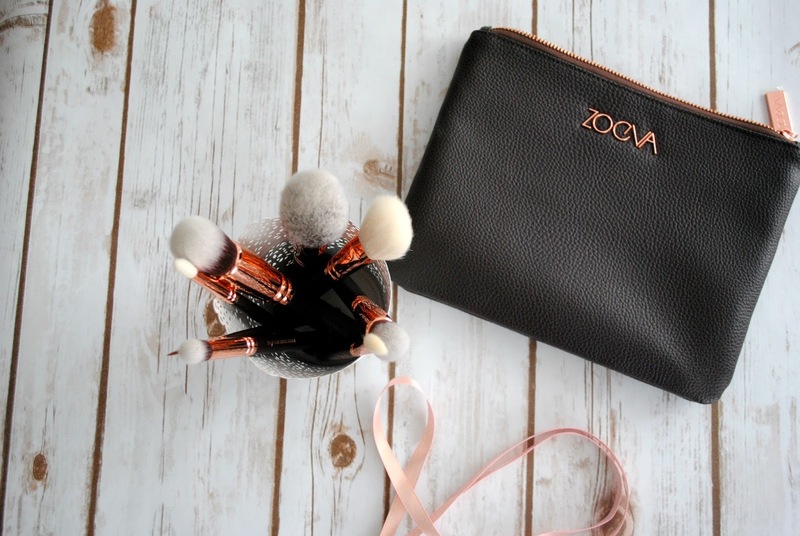 If you're looking for a special gift for a makeup crazed lady I would definitely recommend this Zoeva set, it's something very special and I feel very lucky everyday to have been bought such a lovely gift. I have been lusting over these make up brushes for months and every time I've gone to buy them, I've never seen enough reviews to persuade me. But I think you're blog post has persuaded me! Eeeeeek! Thank you so much. Go for it girrrrrrl. If you don't want to splurge on the whole set you can order a few single brushes to see how you like them.. They are so beautiful tho. The rose gold is makeup brush goalsssss! These brushes are just so beautiful! The last thing I need is more but they are so high quality and gorgeous it's hard to resist purchasing a set. I got these for my birthday and feel the same - they are so gorgeous! Really want the rose gold and pink ones now too though haha! These look so pretty and I also love rose gold as well so I'll be heading to their website real soon! I've only just come across your blog and I'm loving it so I'll definitely be coming back! 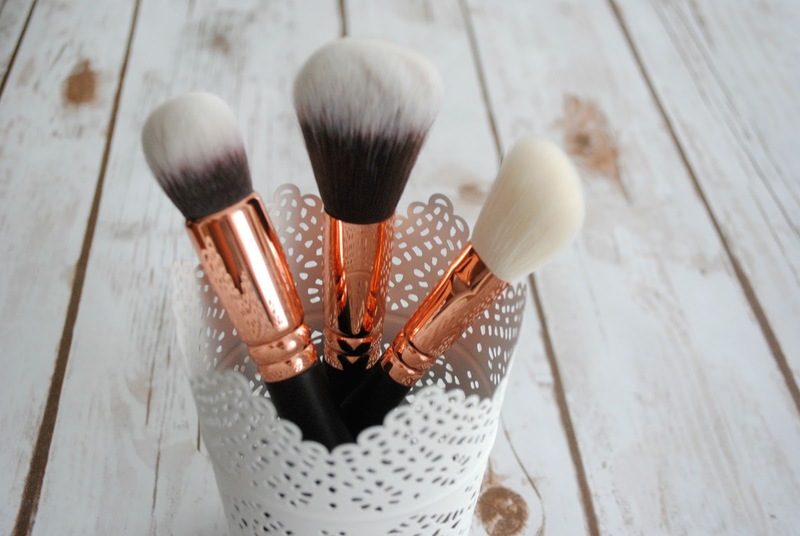 This could be the best makeup brushes iv'e ever seen, very beautiful brushes.. Thanks for sharing this!